People can often be put off from sewing shirts as the techniques involved can feel daunting. 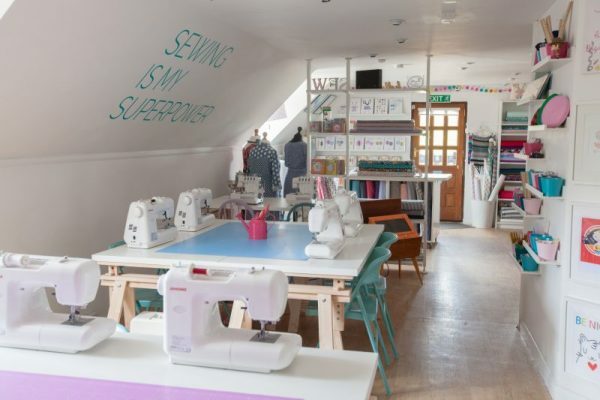 Don’t be scared of shirt making any longer – our masterclass will teach you all the skills and techniques you need to know! 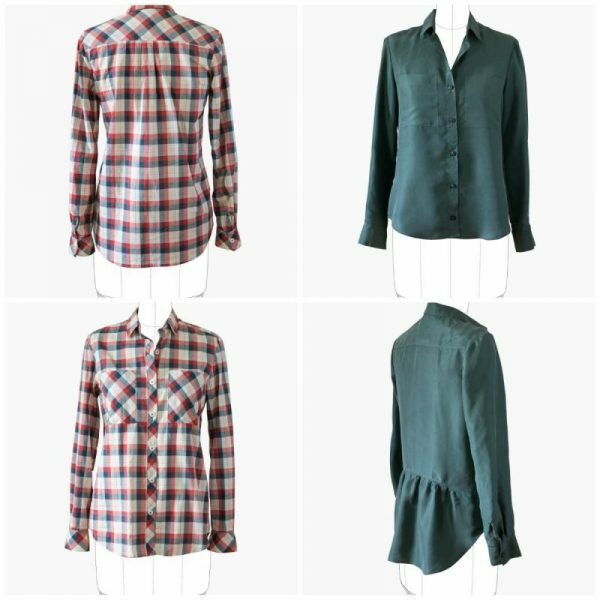 This class covers the key elements of sewing a shirt including collars, button plackets, sleeves and cuffs. As this class focuses on the key elements of shirt making, you probably won’t complete a whole shirt in the class, however you will complete the all techniques you need to be able to finish the rest at home. 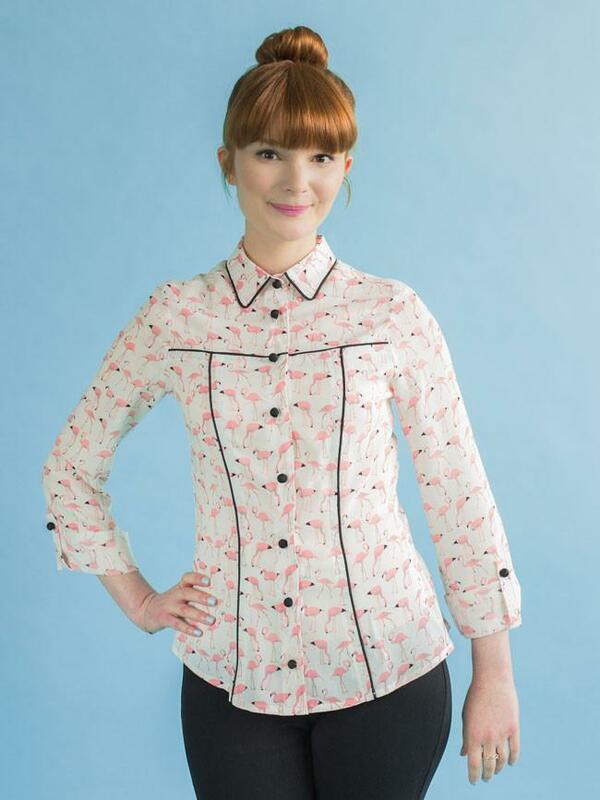 The class includes a choice of 4 shirt patterns; Tilly & The Buttons Rosa Shirt, Grainline Archer Shirt, Leisl & Co Classic Shirt or the Cashmerette Harrison Shirt. Please let us know in the notes when booking this class which pattern you’d like to use and we can arrange for it to be posted to you or you can collect from the shop. You’ll need to cut your pattern and fabric out prior to the class to ensure you maximise the learning time you have on the day. Our sewing classes are relaxed and friendly, taking place at our beautiful studio at Holme Grange Craft Village in Wokingham, Berkshire. 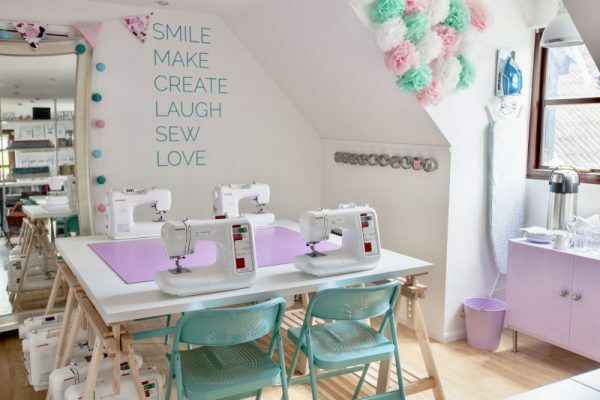 The class includes expert instruction, use of the Janome machines, tools, threads etc, a copy of your chosen shirt pattern plus tea, coffee and biscuits!